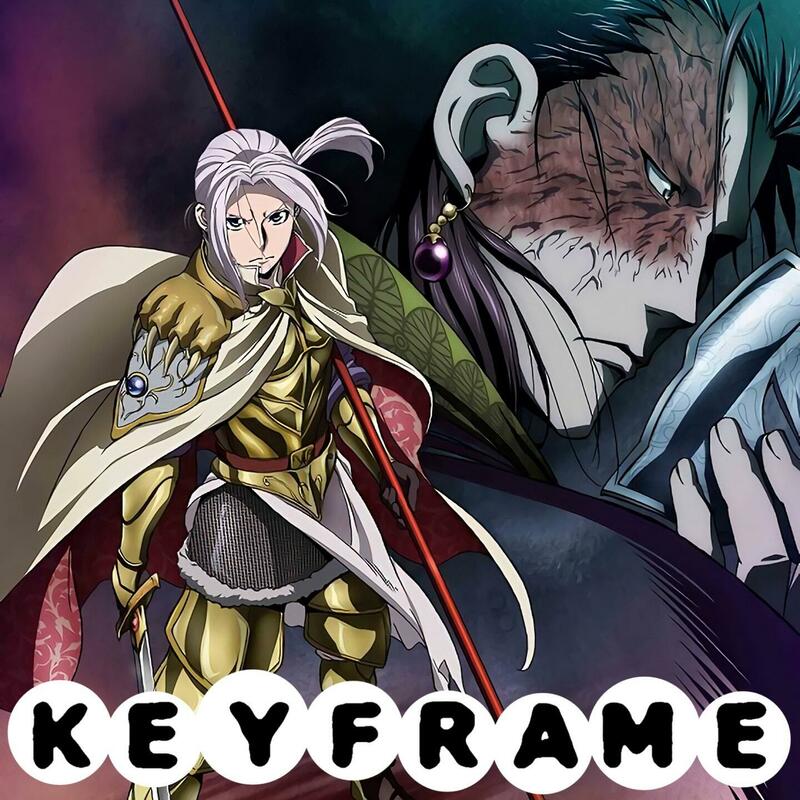 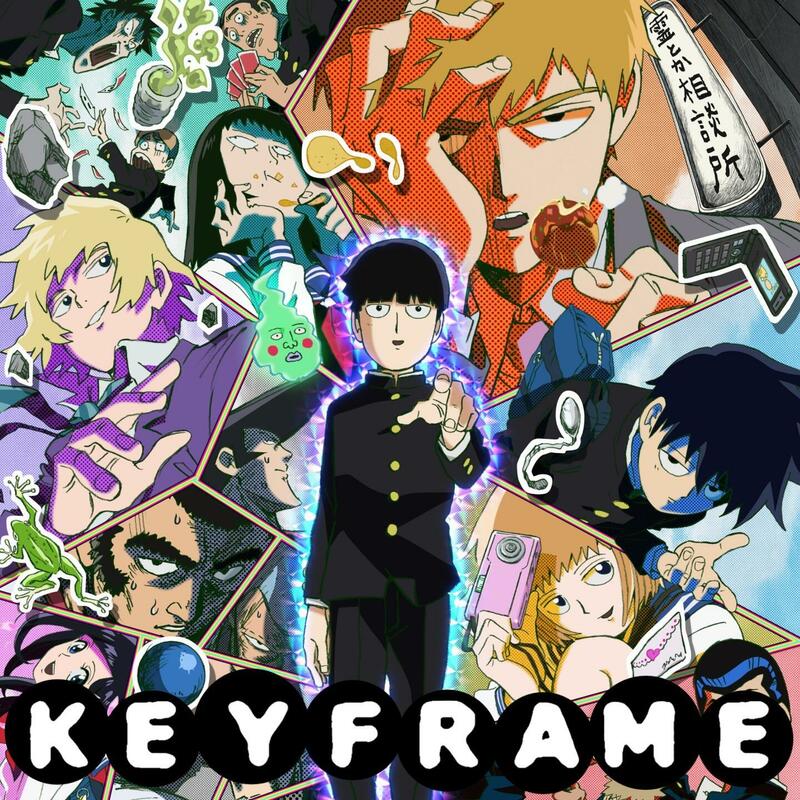 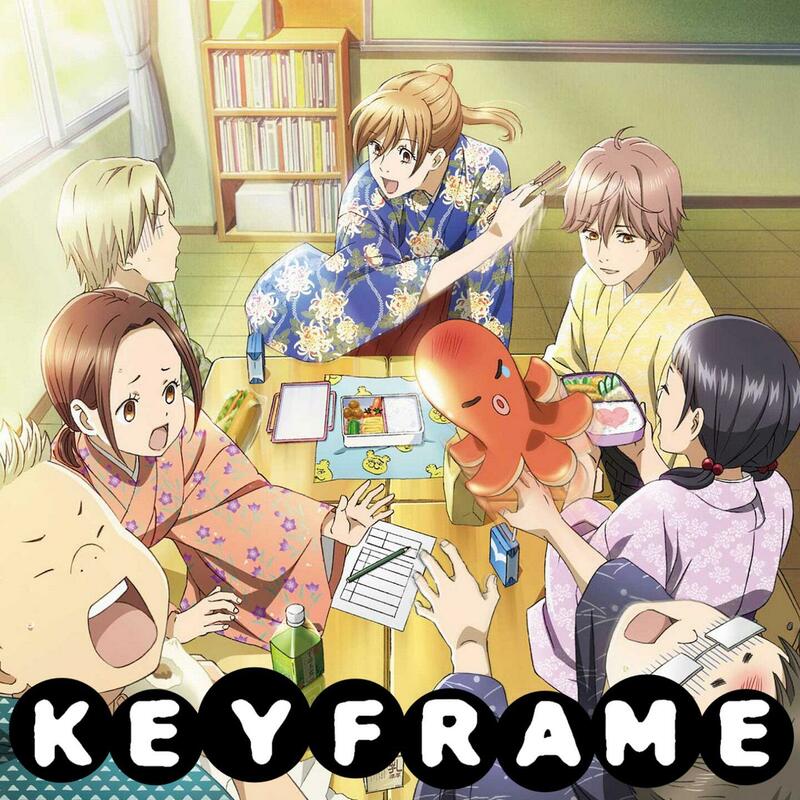 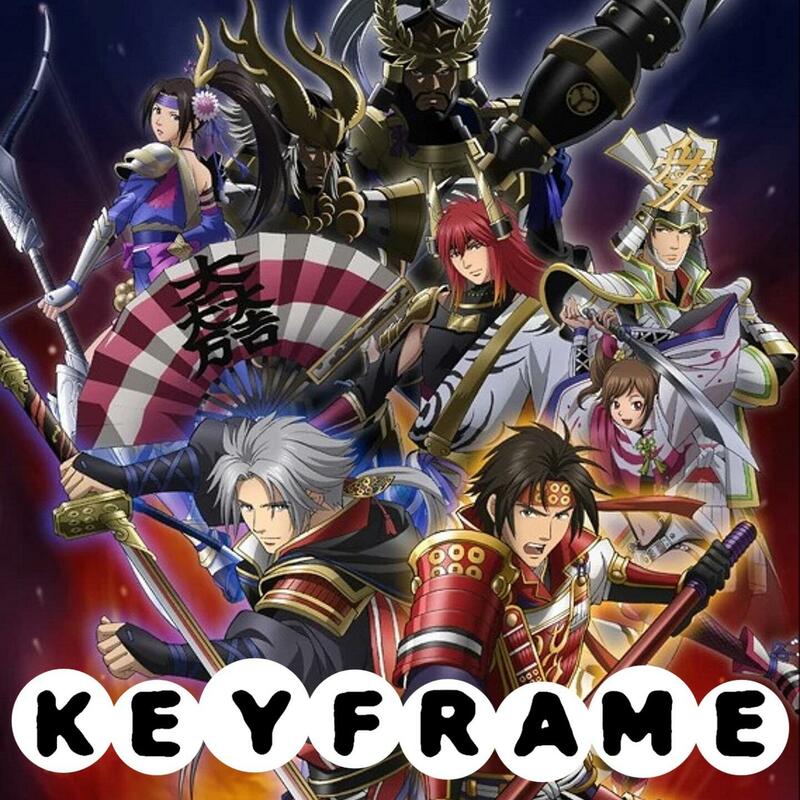 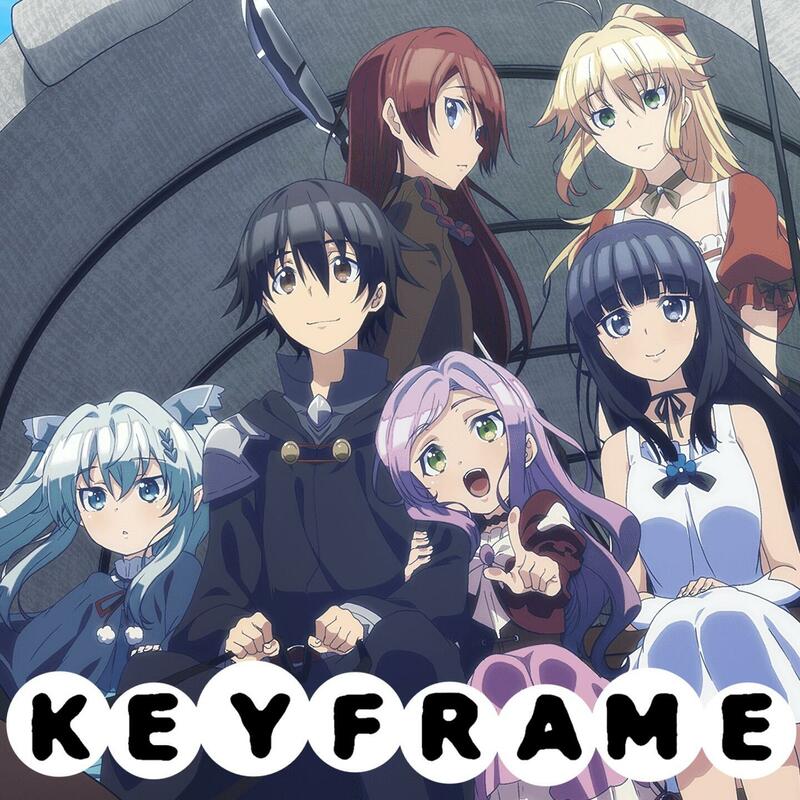 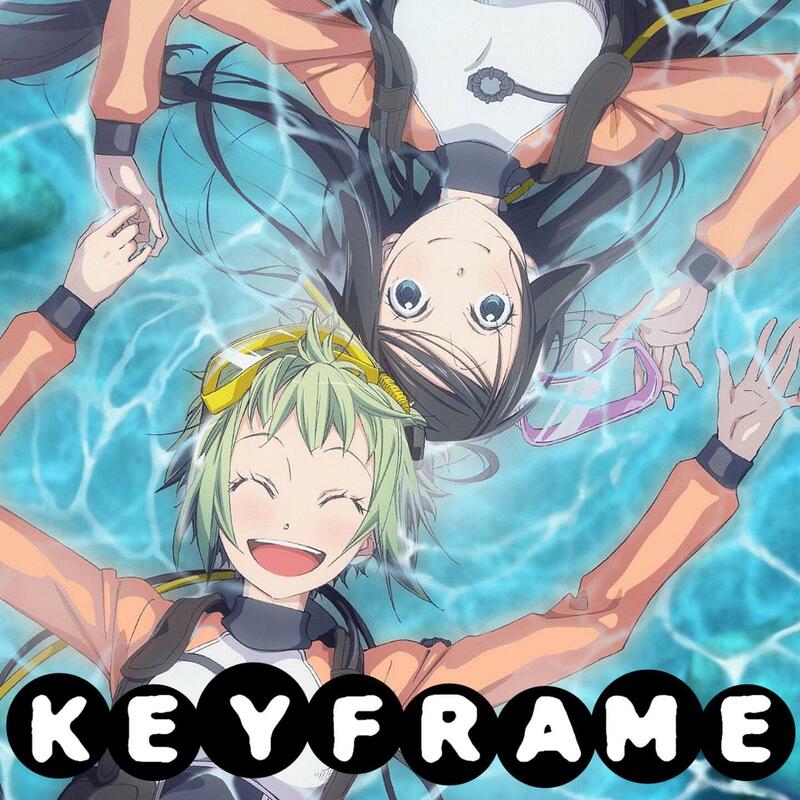 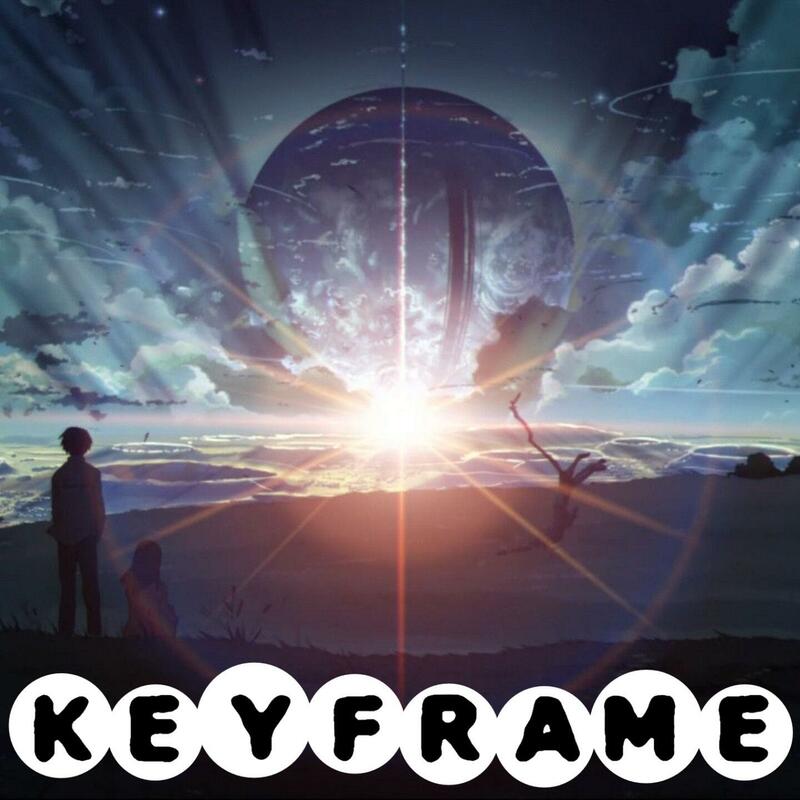 KeyFrame | An Anime & Animation Podcast | Listen Free on Castbox. 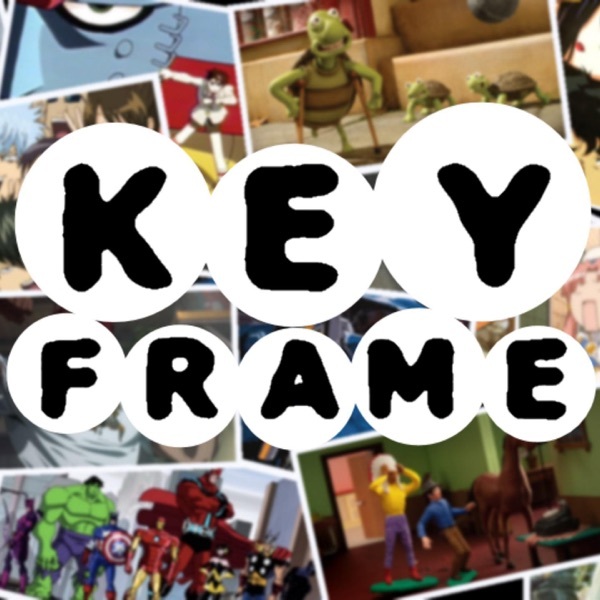 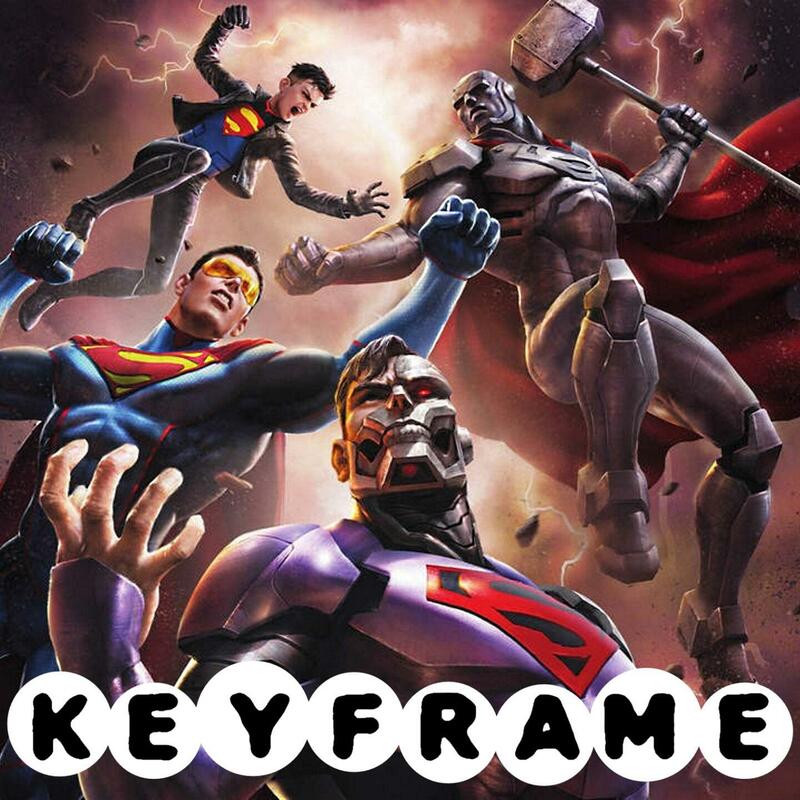 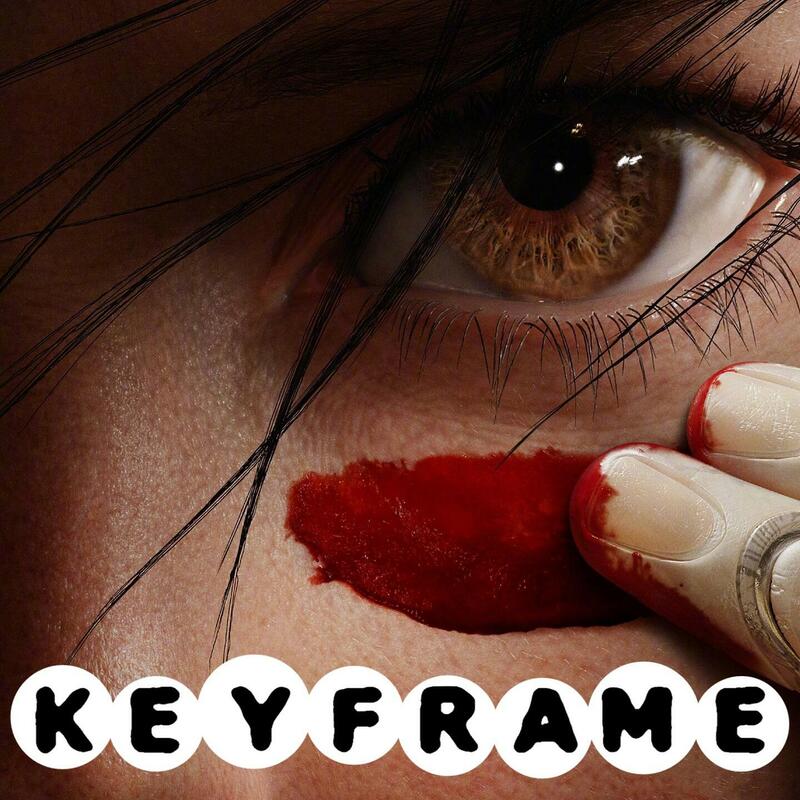 Welcome to Keyframe from the Geek Show Podcast Network. 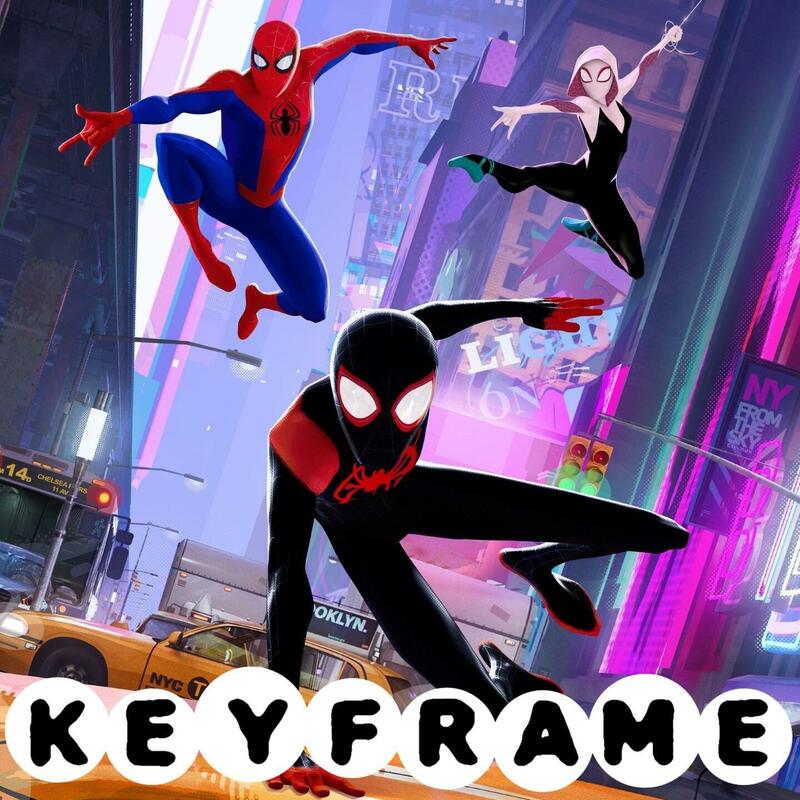 This show is dedicated to the glorious medium of animation in all of its forms, from anime and cartoons to stop-motion and more, with plenty of news and reviews.